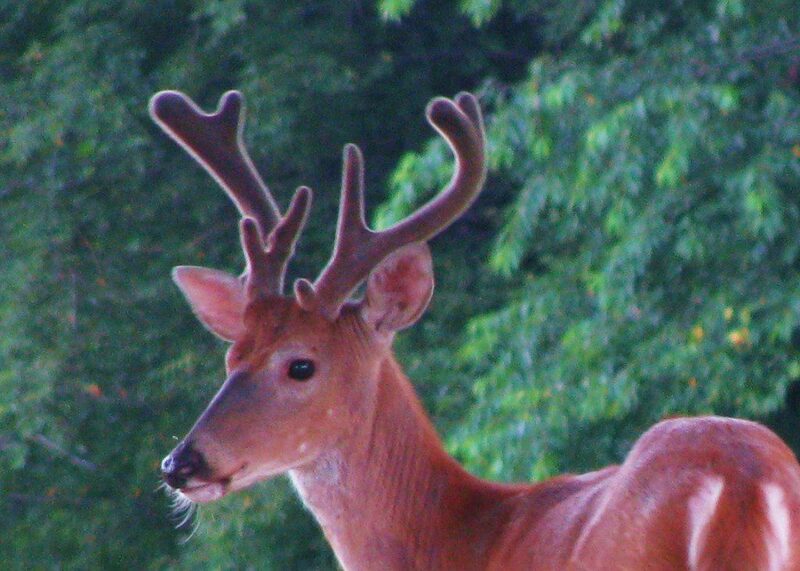 A mature white-tailed deer sporting large antlers stares at the camera. Image by Derek Stoner, October 23, 2011. November in the world of the white-tailed deer is full of excitement and purpose. 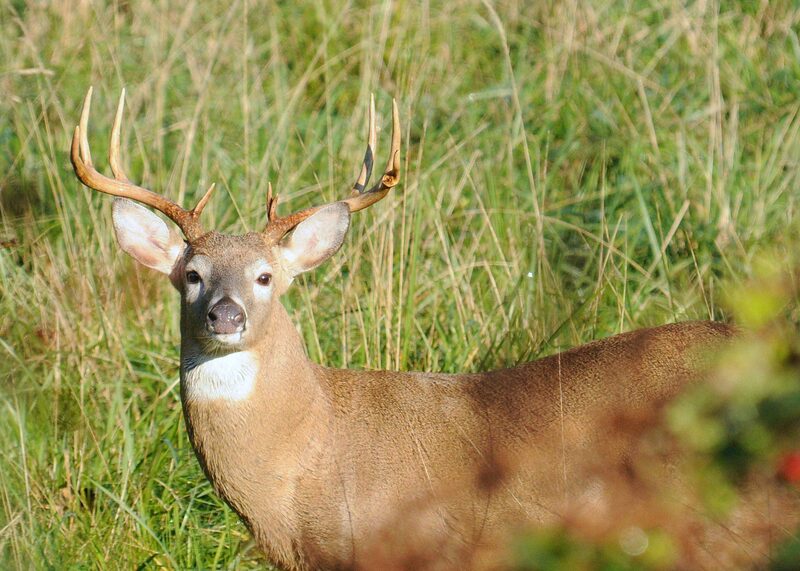 The shortening of daylight triggers a surge in testosterone in the male deer (bucks) and the onset of estrous (breeding condition) in the females (does). Mother Nature times this event carefully so that 6 months from now, all of the baby deer (fawns) will be born at the same time in mid-May to early June. The period of white-tailed deer breeding activity is known as the rut, a fascinating time in the life of the most-studied species of animal in the world. Two white-tailed bucks run around during the rut, searching for does to breed. Image by Derek Stoner. Be on the lookout for lots of deer running around over the next few weeks. 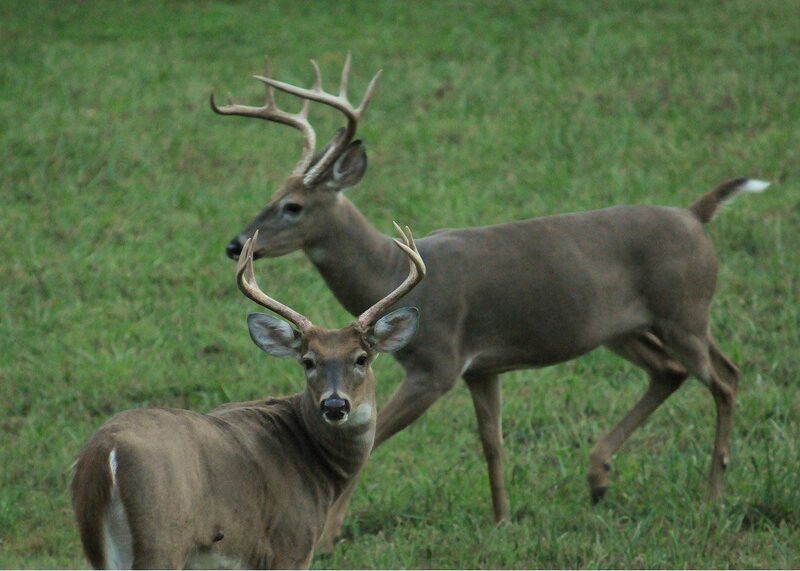 Night and day, there will be chases and pursuits as the bucks search for females to breed. The unfortunate result of all this racing around is that a lot of deer are hit by cars while crossing roads. 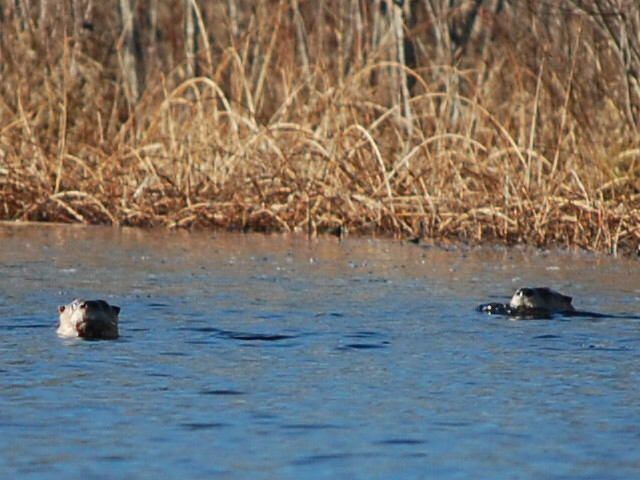 This is a time of year that car insurance companies dread! Have an interesting deer sighting or encounter to share with us? Please write in the “Comments” section and tell us your story. Looking inside a Killdeer nest: a downy chick, a just-hatched chick, and an egg. Everywhere you look at this time of year, there are baby animals. Fledgling robins beg for worms from the fenceposts, poster-cute cottontail bunnies test out their legs on the lawn, and the local farmyards bustle with little lambs, calves, and piglets. On a Father’s Day birding trip with my father, we came across a Killdeer nest right on the edge of the road. 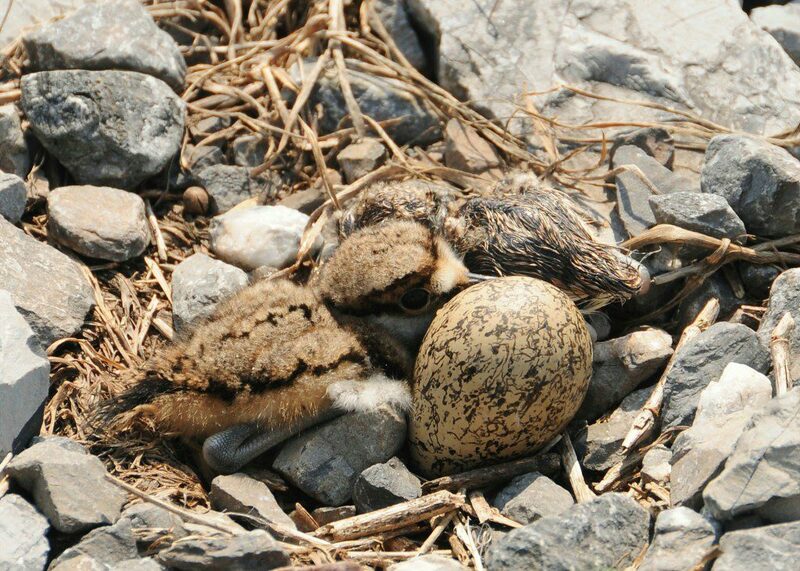 A depression in the gravel held an egg, a freshly-hatched chick and a fluffy nestling. Mom and dad Killdeer paraded around, shrieking and performing their broken-wing display to encourage our two-ton vehicular beast to leave the area. The tenacity and courage of these shorebirds is reflective of the protective instinct common throughout the animal kingdom. A baby American Toad sits comfortably between two veins on a skunk cabbage leaf. Image by Derek Stoner. At Ashland Nature Center right now, hikers must watch where they step. On the trails near the creeks and marsh, tiny American Toads are hiding. 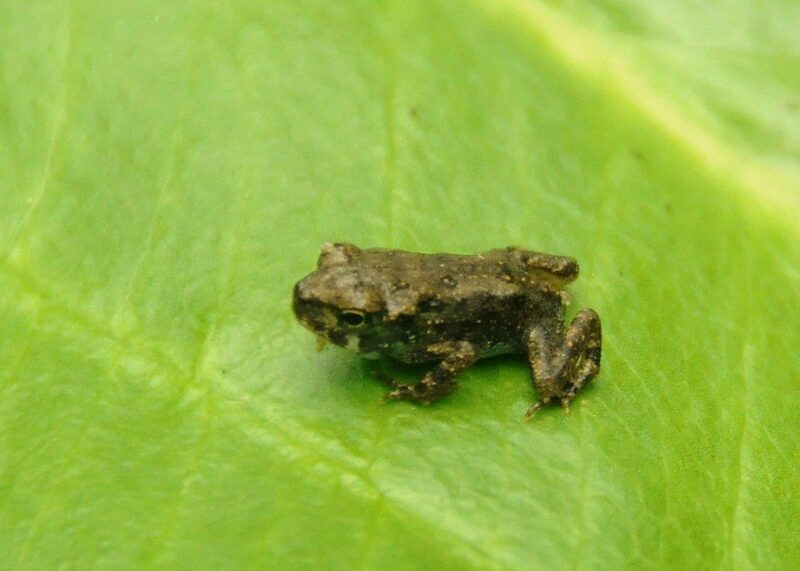 Just emerged from the puddles and transformed from their tadpole stage, these quarter-inch long baby amphibians look like little crickets as they hop across the trail. Two of these toads would fit comfortably on a dime, with room to spare! The reproductive efforts of the adult toads have paid off, and hundreds of their progeny are now growing up in their new terrestrial world. A two-week-old white-tailed deer fawn bounds through a woodland. Image by Derek Stoner. In woodlands and fields right now, spotted bundles of cervid joy lay wiating for their mother to return. These white-tailed deer fawns grow up quickly, but their first few weeks are particularly dangerous. 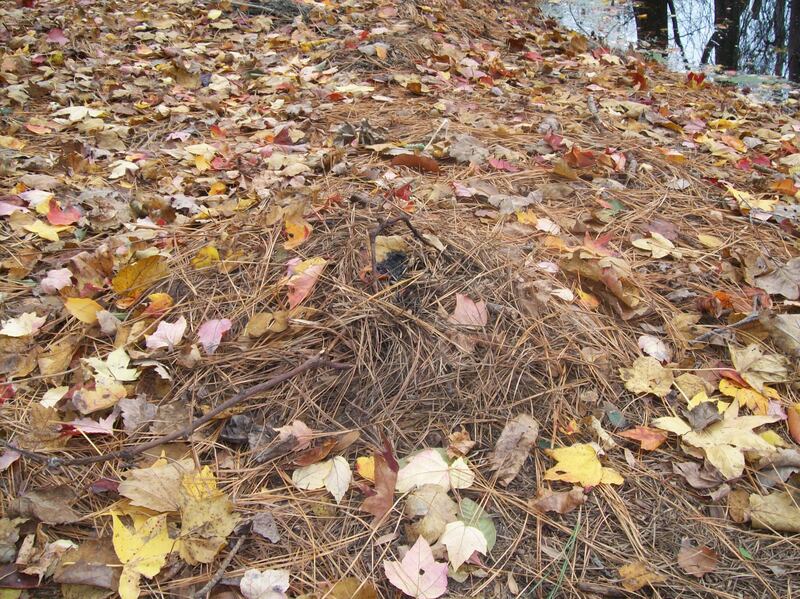 Instinct tells them to lay still and allow their excellent camouflage to help them elude the eyes of predators. Only when danger nears will the fawn run away on wobbly legs and attempt to escape to safety. 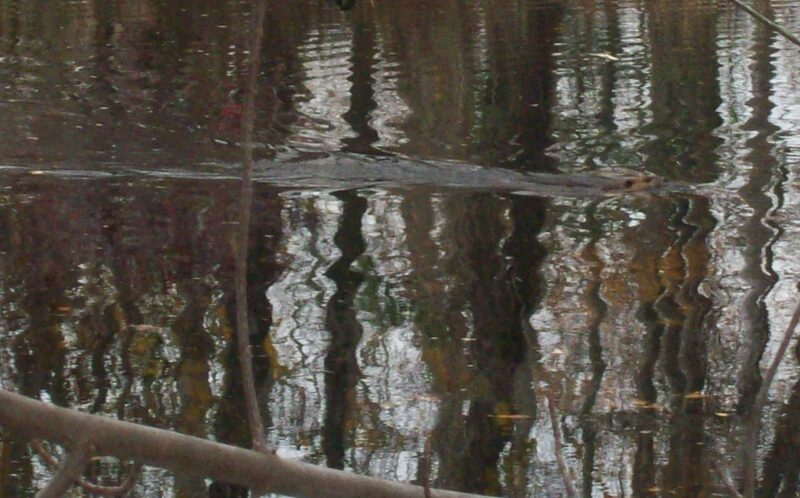 Last week while walking through the open woods, a fawn jumped out of a wineberry thicket ten feet away. 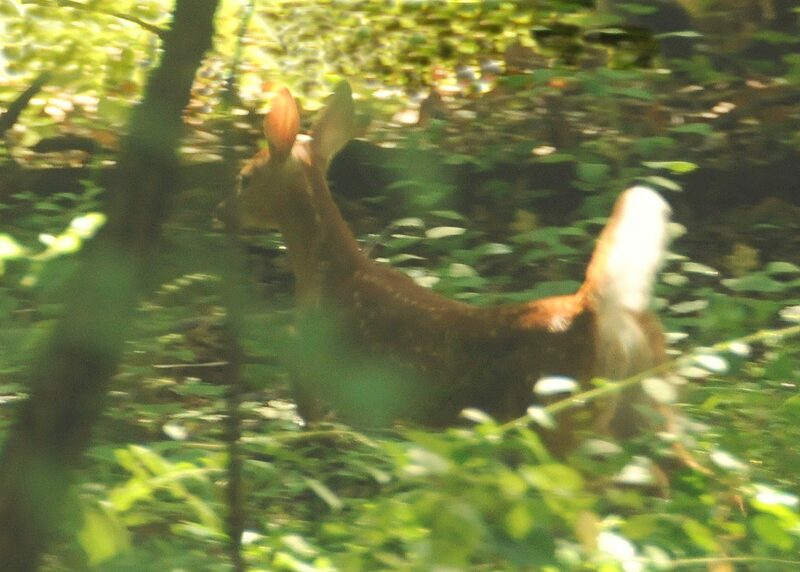 I grabbed a few frames with the camera as the cat-sized fawn ran into another thicket, stopping there to gawk at likely the first human it had ever seen. The proud mama pig at Coverdale Farm is covered up by her 13 nursing piglets. Image by Derek Stoner. At Coverdale Farm, the baby parade continues. 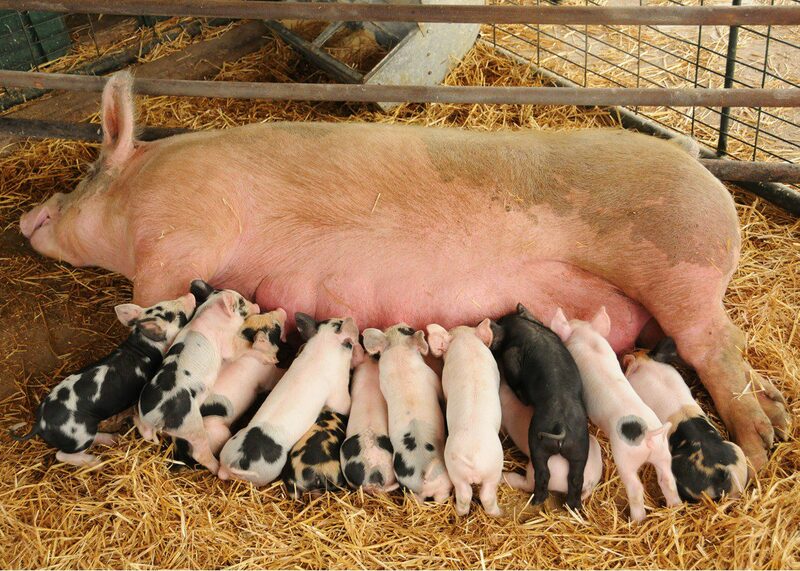 The mother pig welcomed thirteen curly-tailed piglets recently, and spends her days feeding herself loads of food so that she can nurse thirteen hungry mouths on a near-constant basis. The rate of growth for baby pigs is incredible, and you can practically see them expanding before your eyes! Having recently celebrated Mother’s Day and Father’s Day, now we can reflect on the animal parents who welcome Spring each year with a promise of new life. Can we create a Parent’s Day holiday to celebrate the animal parents? Once the rain subsided last weekend, I ventured out to my Delaware Nature Society-certified backyard habitat to begin the fall clean-up. I was surprised to find several trees that were rubbed by deer in the side yard. Ugly scars in vertical stripes adorned the trees. Since the damage was only done on one side of each of the trees, there is a good chance that they will survive. I responded to this assault by sheathing the trees in wire caging, but the damage has been done and the cambium tissue was violated. A White-tailed Deer buck in velvet. Photo by Derek Stoner. 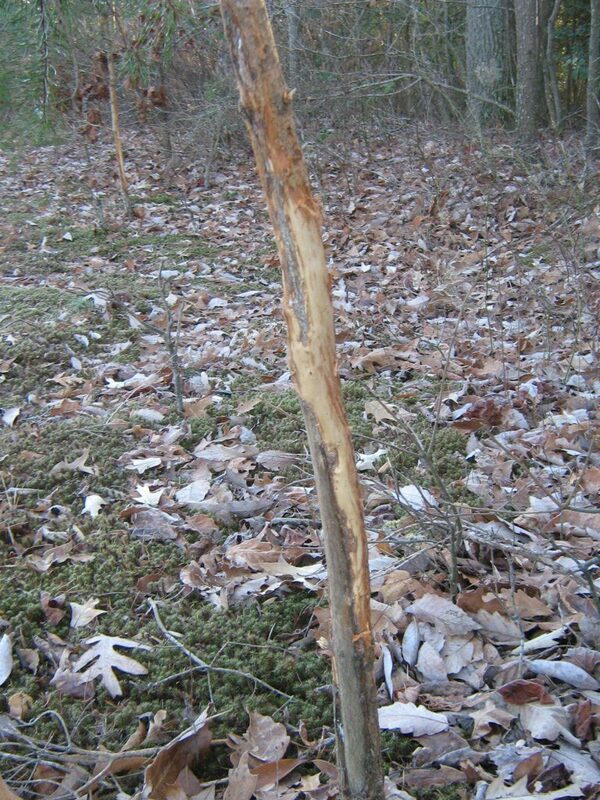 Bucks rub their antlers on the trunks of small trees in late summer to remove their velvet but this does not usually result in much damage to the tree. During the autumn rut, Bucks rub trees to mark their territory and to practice sparring, which they will do in earnest with rival bucks. This is when you will see that your backyard trees have been molested and mangled. 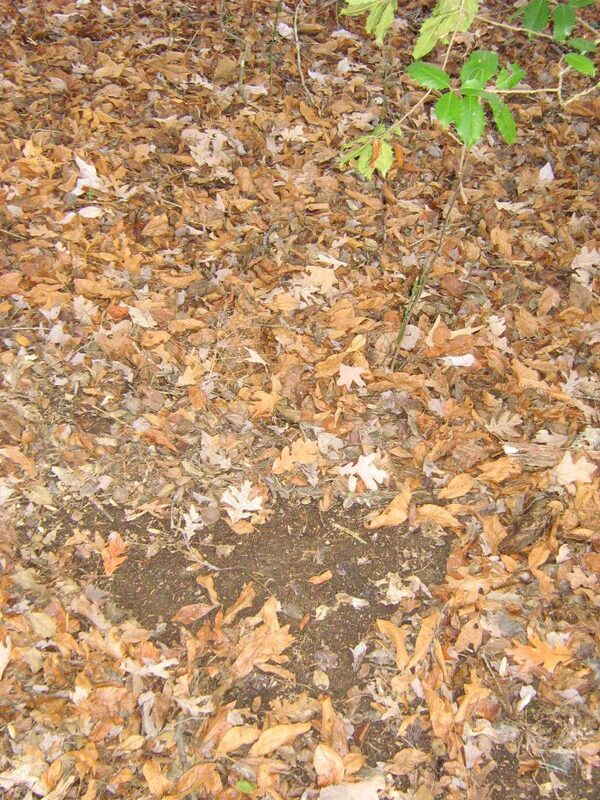 Small trees up to 3 or 4 inches in diameter truly are the White-tailed Deer punching bag. In order to prevent deer from rubbing your backyard trees, some homeowners spray the area with predator urine while others use solar-powered electric fences to deter encroachment. My low-tech method was to whip out some chicken wire and garden fencing to protect the individual trees for now. Hey deer…go pick on somebody else’s trees! My trees were rubbed by the neighborhood bucks. I responded by wrapping them with chicken wire and garden fencing. Hey deer...go pick on someone else's trees! Photo by Helen Fischel. University of Idaho and Derek Stoner, Delaware Nature Society.